VFW Post 3699, American Legion Post 739 and their Auxiliary’s invite YOU to a $15.00 per plate pasta dinner to be catered by Mario’s Italian Café; the event is being hosted at the beautiful J.W. Marriott Desert Springs Resort & Spa 74-855 Country Club Drive Palm Desert on May 13, 2017 from 5:00 PM to 8:00 PM. For room reservations call 1-888-538-9459. A mini golf tournament will be organized if there are enough people who express an interest in playing on the morning of the event, if you are interested please contact Mike Pierson ASAP. To RSVP and to purchase meal tickets, contact Mike Pierson at 760-831-0791. ARE YOU A VETERAN, RELATED TO VETERAN, YOU WILL NOT WANT TO MISS THIS EVENT! Brittney Griner, Center, Phoenix Mercury, autographed picture and tote bag. 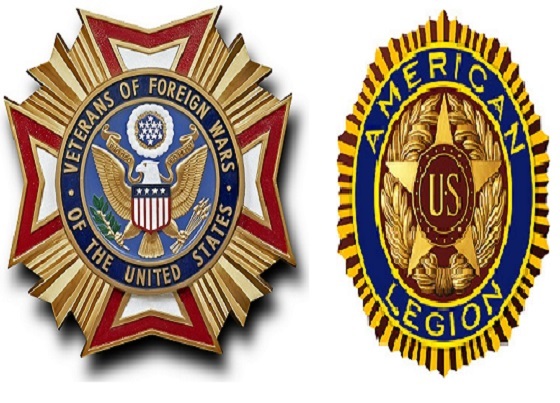 VFW Post 3699 is a Not-For-Profit Corporation, Tax ID# 95-3362643.